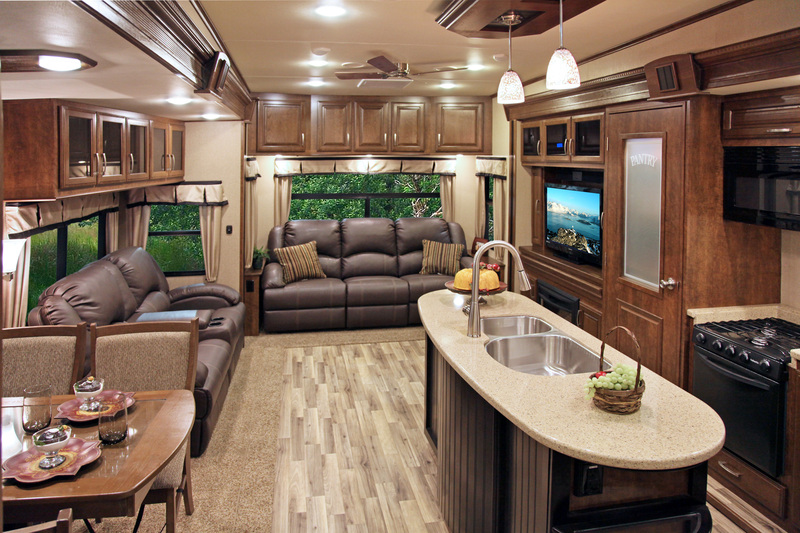 RV interior design seems cool to apply at homes because it offers stunning and amazing interior appearance. 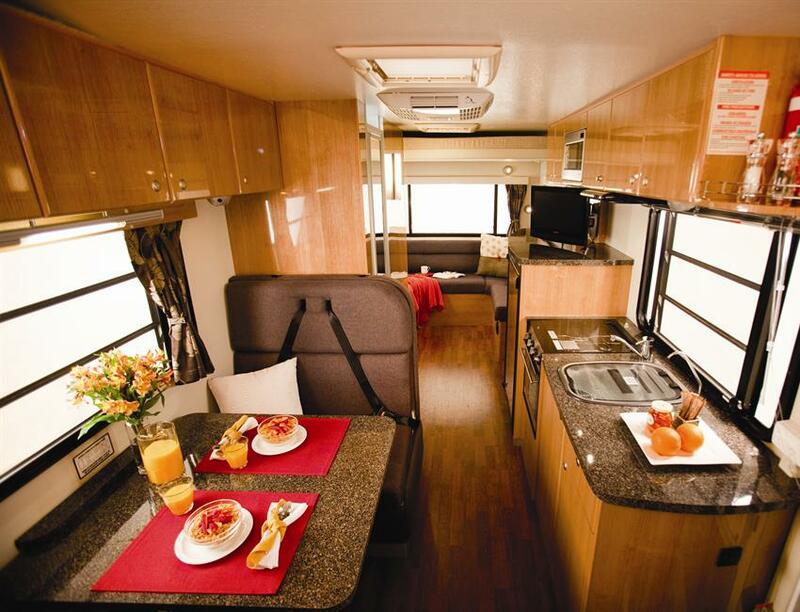 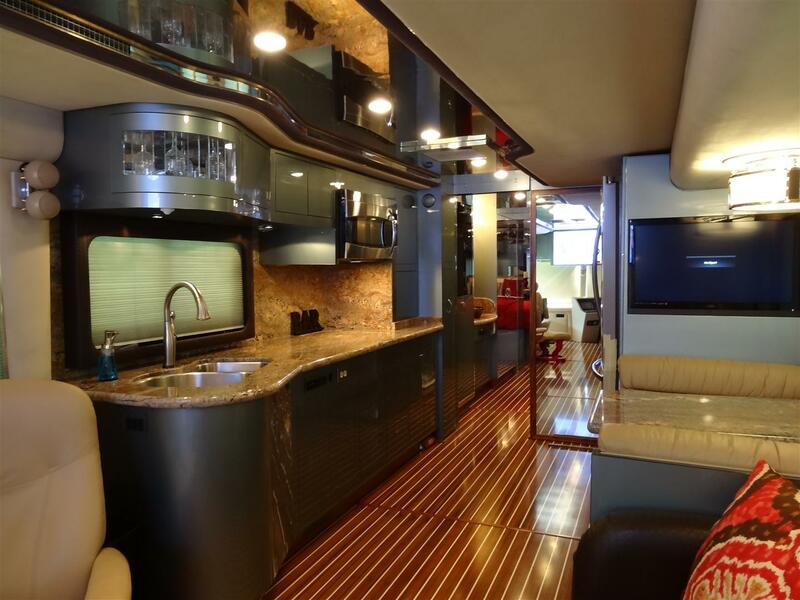 There are a lot of RV interior design ideas you may select to your home interior. 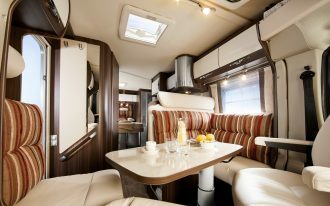 One of them is RV interior design in natural style. 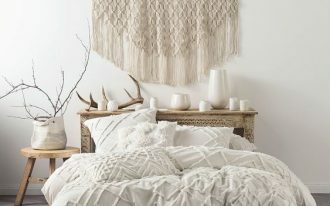 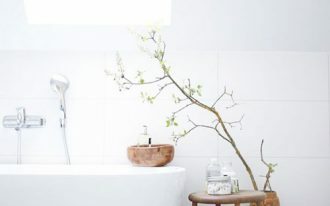 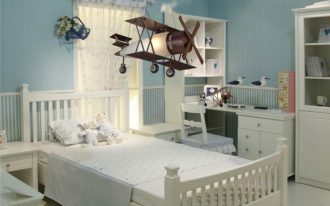 This idea is inspired by nature and it suits a small room. 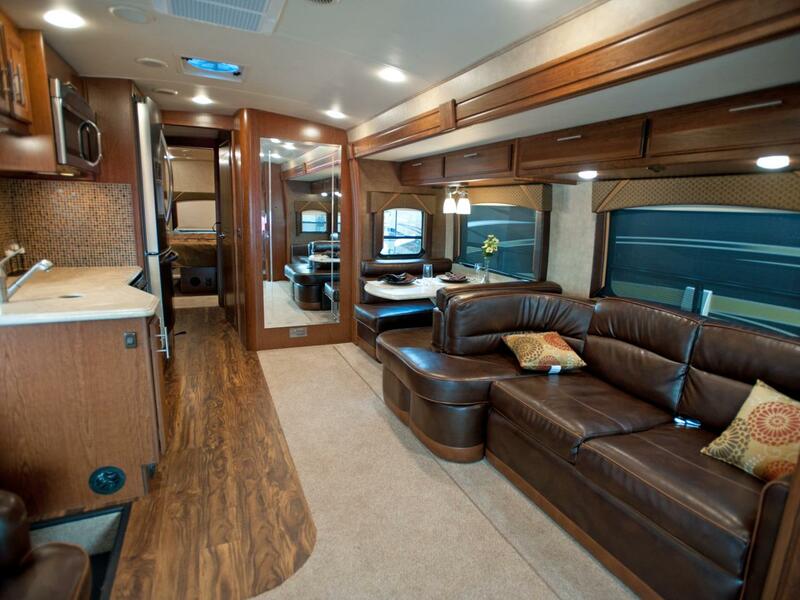 It looks so perfect since it uses smart material choices and color schemes. 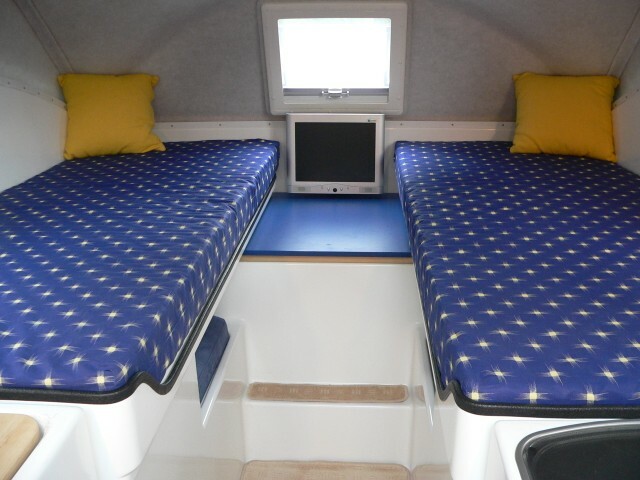 Small room here could be a mobile home’s rooms. 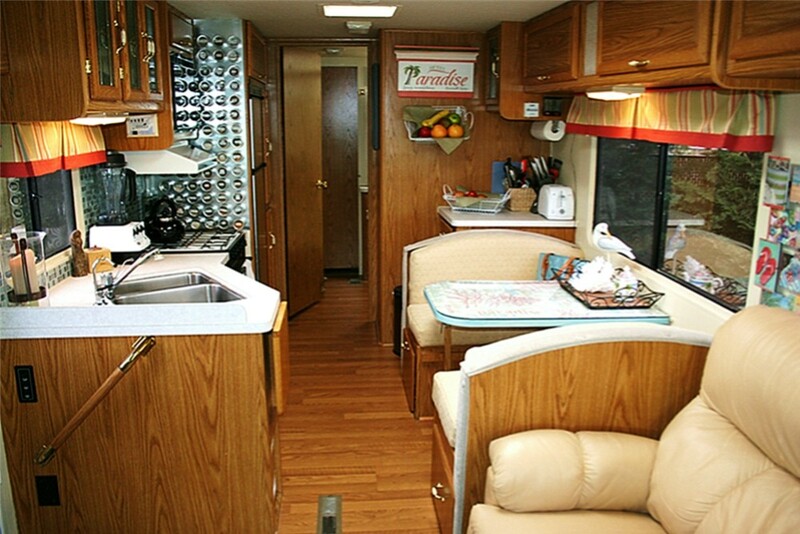 RV (Recreational vehicle) is the alternative living home offering huge comfort as good as the ordinary homes. 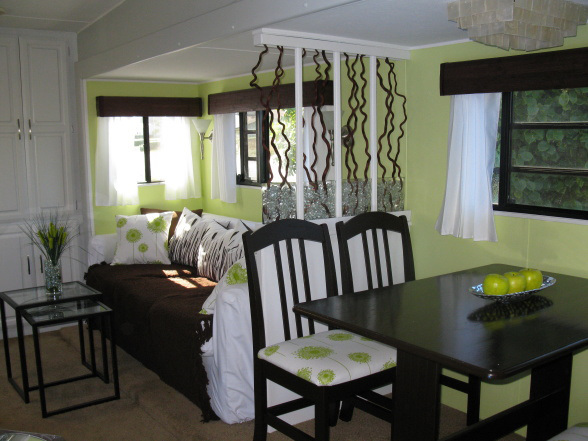 Moreover, RVs truly shows up luxurious mobile homes that are now available in the markets. 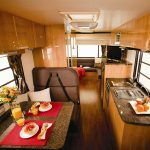 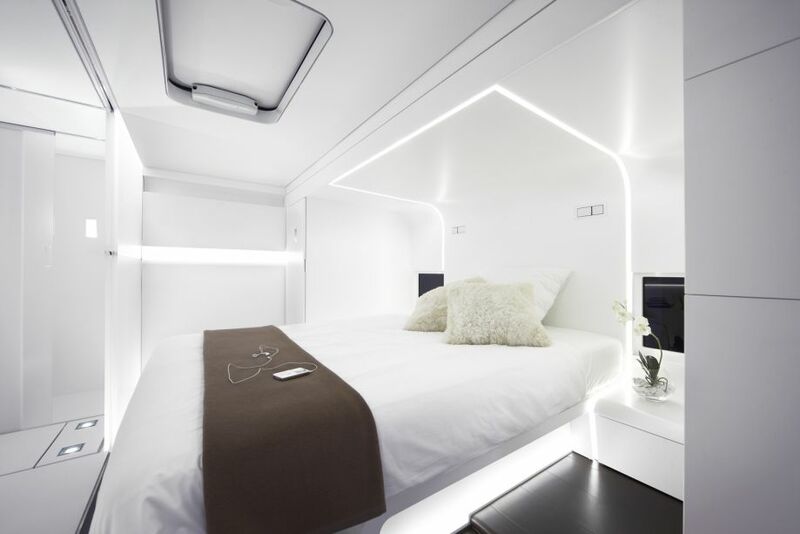 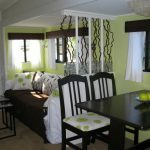 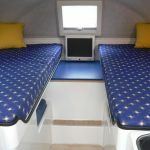 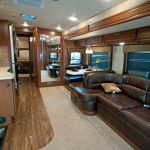 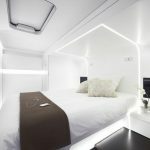 Just take a look at these outstanding RV interior designs that may become your new references of decorating RV interior. 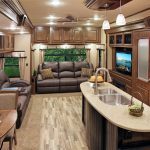 Step inside of RVs and you will find stylish RV interior design supported with stunning interior items, good lighting, and marvelous furnishing. 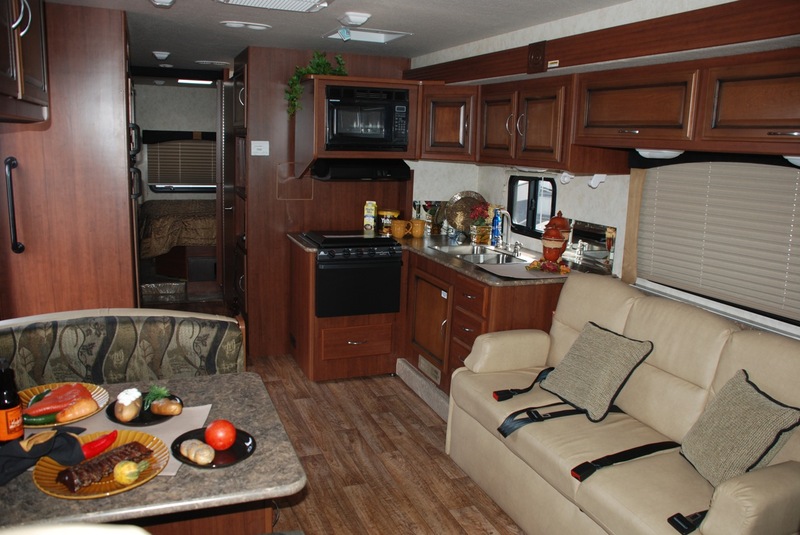 Interior items here include the ornaments/ decorations and appliances employed in RVs. 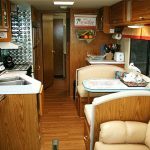 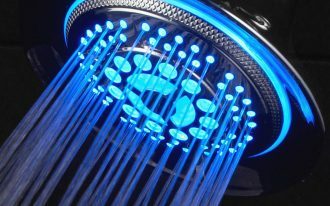 Halogen lighting nowadays becomes the most favorite choice for RVs and it is commonly applied for any RVs’ rooms, such as bedroom, kitchen, and living room. 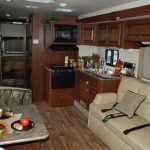 Furniture set in RVs should be practical, simple, and space-effective to create a good-look and comfort appearance. 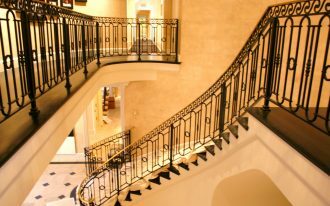 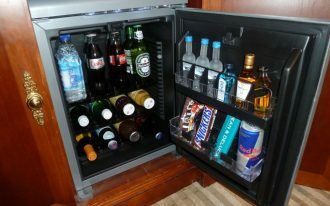 It well recommended using multi-functional furniture such as extensive and multi-use cabinets, a mini bar and kitchen island as well, and a bedroom with storage systems. 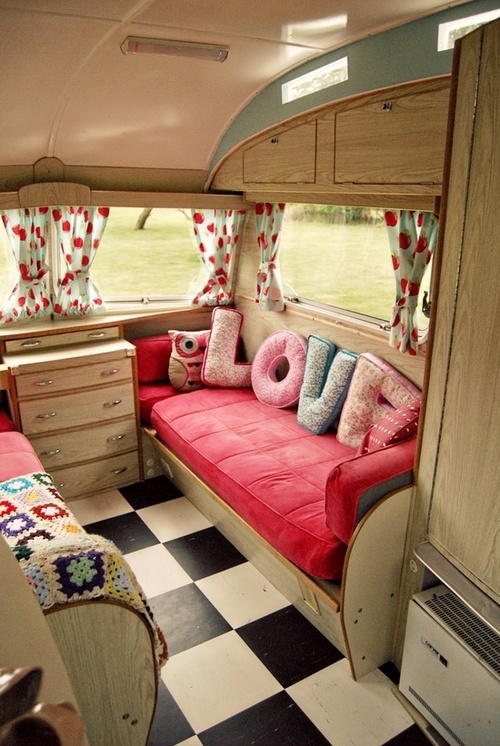 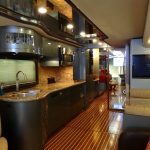 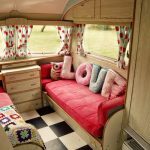 If you are searching for inspiring RV interior design, here are some samples of design for you.